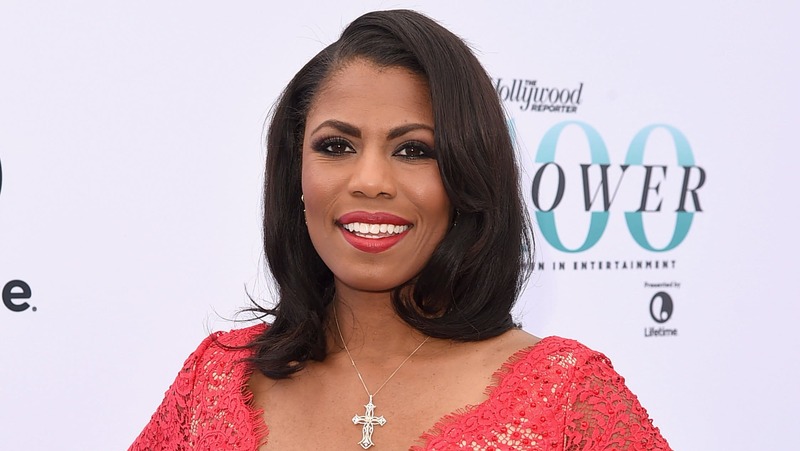 Donkey 4 Life Trump put in years of secret planning to get CNN’s White House correspondent kicked off his detail … at least according to Omarosa. Trump’s former aide was in D.C. Wednesday when a photog asked her about Jim Acostaand CNN suing POTUS for revoking his press pass. Omarosa was pretty nonchalant about it, because she claims the Prez held “private meetings” about Acosta back when she was still in the White House. Omarosa claims booting Acosta, in particular, has been on Trump’s agenda for a long time. 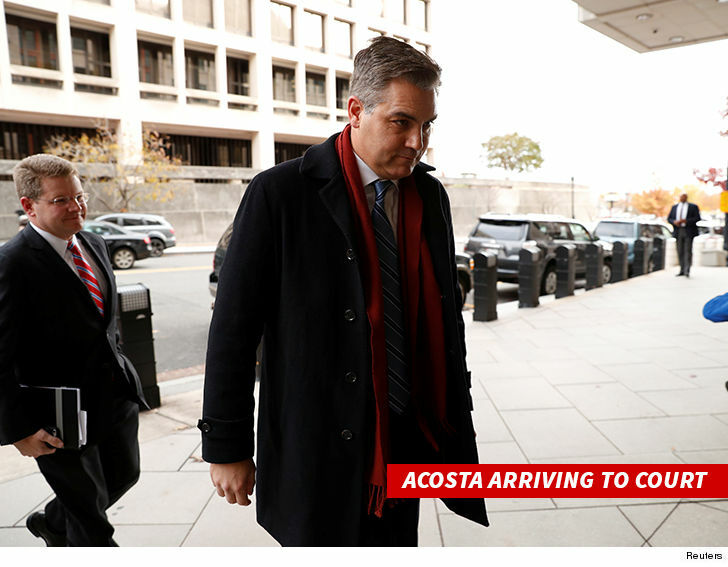 For his part, Acosta walked into a federal courthouse in D.C. on Wednesday, seeking an emergency order that would grant him immediate White House access. The court hasn’t ruled yet. Omarosa’s got an opinion on how the battle will play out for CNN and Acosta. Granted, she has plenty of beef with 45 about how she was 86’d, but IF Omarosa’s right about the alleged “private meetings,” it confirms the media’s biggest fears: That the President is trying to crush Freedom of the Press if he doesn’t like your reporting.